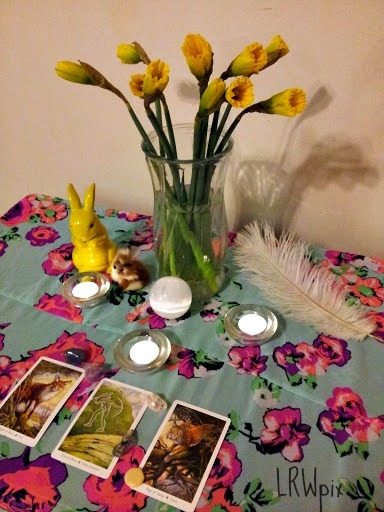 My altar for Ostara 2015. I forgot the eggs. 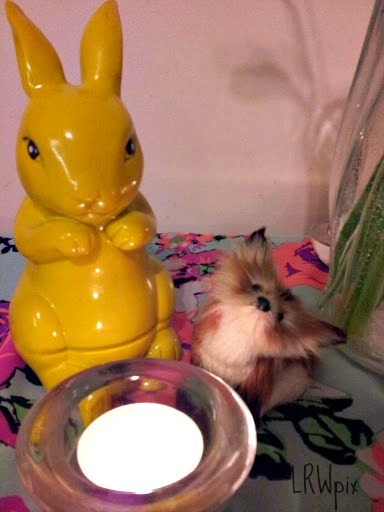 Bunny & fox by candlelight! Selenite sphere, chalcedony, moss agate, amethyst, yellow jade and what I’m calling rutilated pink quartz. Closeup of my daffodils gifted me, before I moved my altar along the wall. 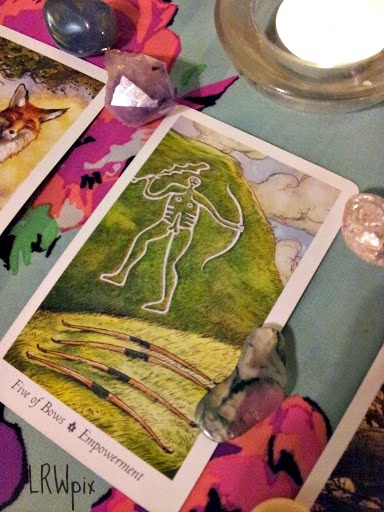 My altar was set up at midnight of March 20, 2015. The day prior I went for a walk outside looking for the evidence of Spring, you can see photos on my blog Cabin Fever Confessions. During my prayer & meditation I wore a ribbon crown, made with soft pink and yellow curled ribbons. I listened to a Ostara inspired YouTube playlist. 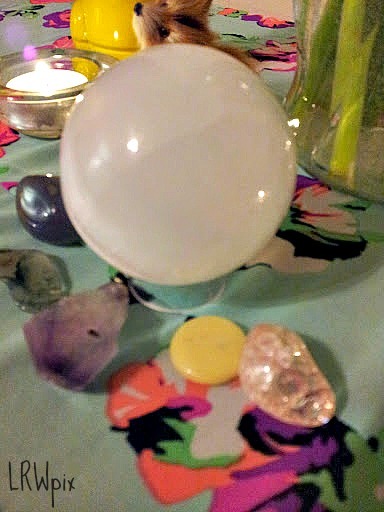 Using the selenite sphere gifted to me for me and my sweets 8th year anniversary, I cleansed my crown chakra. There is also a stone set out specifically for the fae. 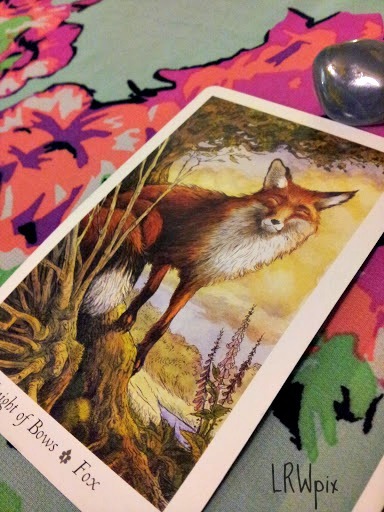 Spring time is a wonderful time to invite the magick of faeries into your life! Yesterday, I was looking at painted eggs from Russia in a local shop and completely forgot to purchase it for the altar. I think I will be making egg based foods today in honor of the season. 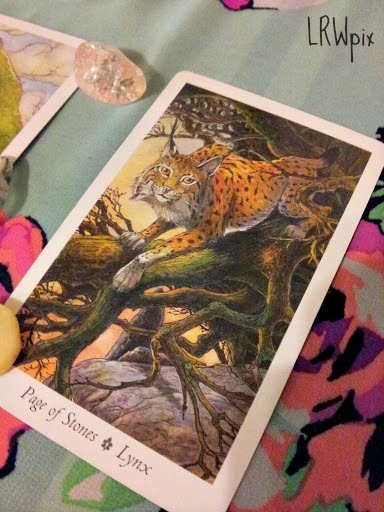 There were chants and displays of gratitude for the gifts that Spring brings us! 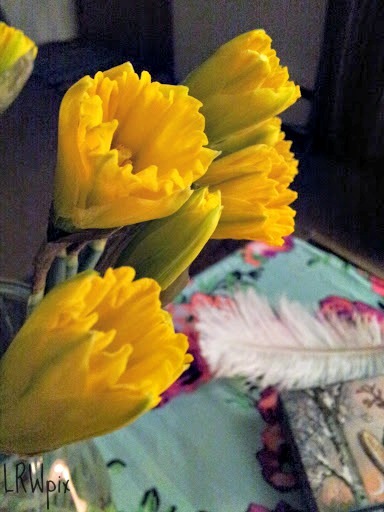 Blessed Ostara to you all! Welcome Spring! We awaken you! Welcome Spring! We honor You!